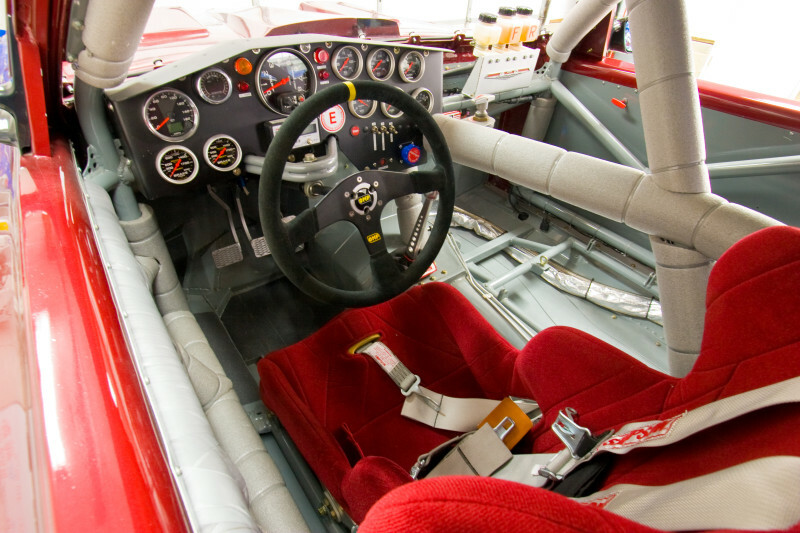 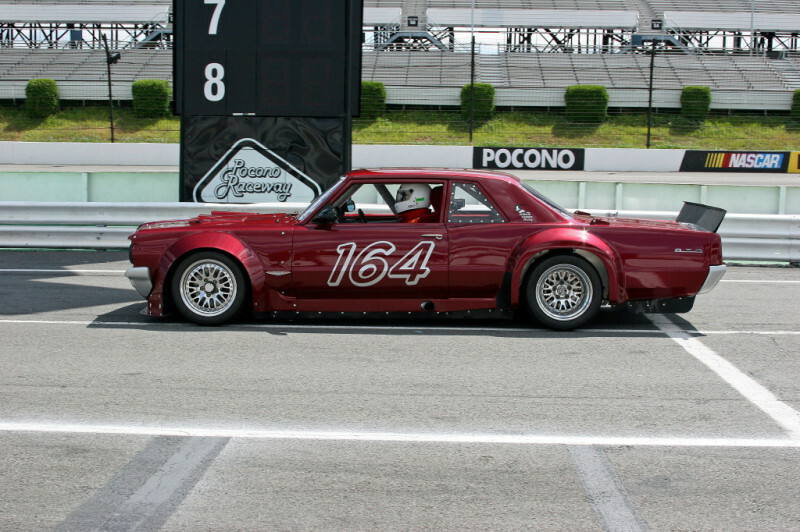 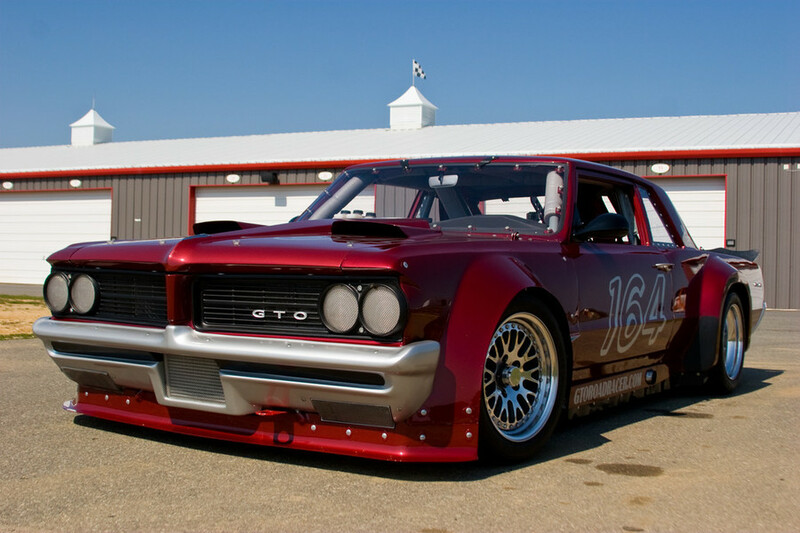 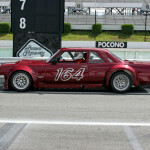 Don Stellhorn’s 1964 GTO race car has been featured in many magazines over it’s lifetime. 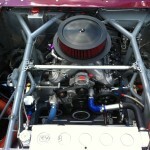 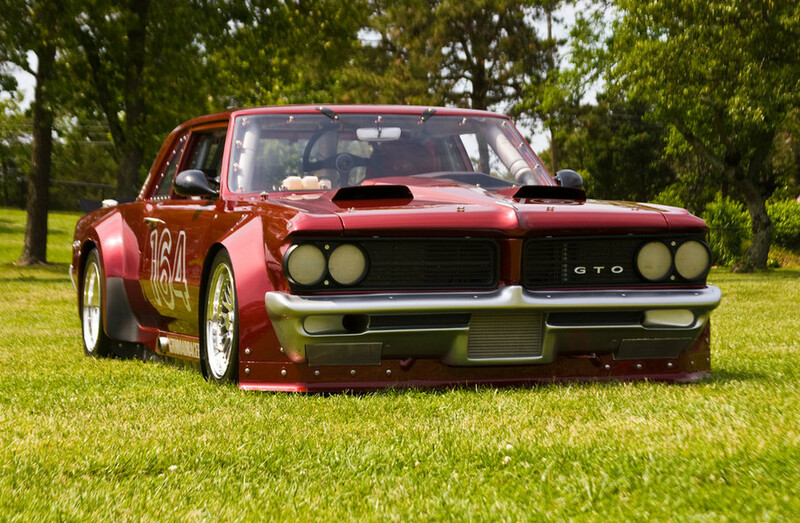 The mean looking body modifications proves this car is serious about going around the track and so does the motor. 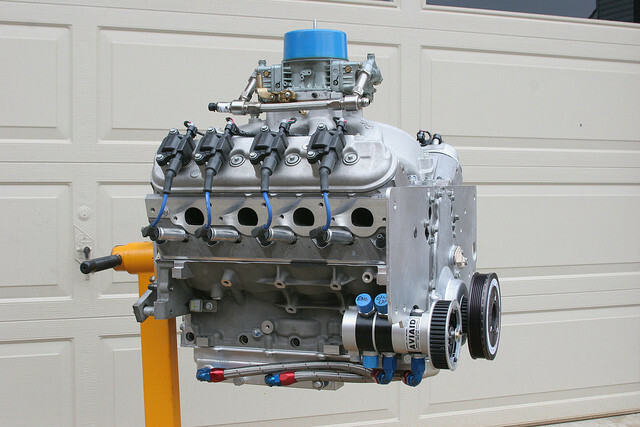 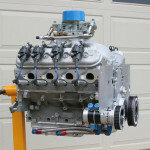 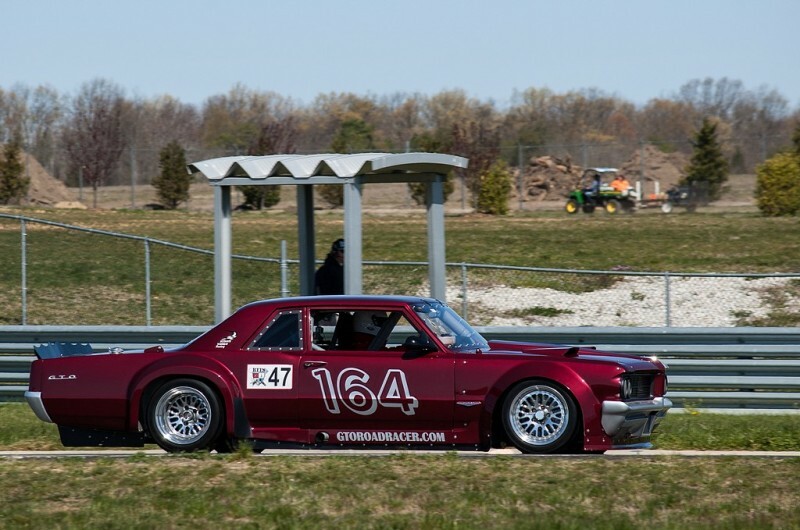 The GTO runs a special carbureted LS3 motor stroked to 416 cubic inches and features L92 GMPP CNC heads, Edelbrock Victor JR manifold and a custom 1000cfm Holley carb. 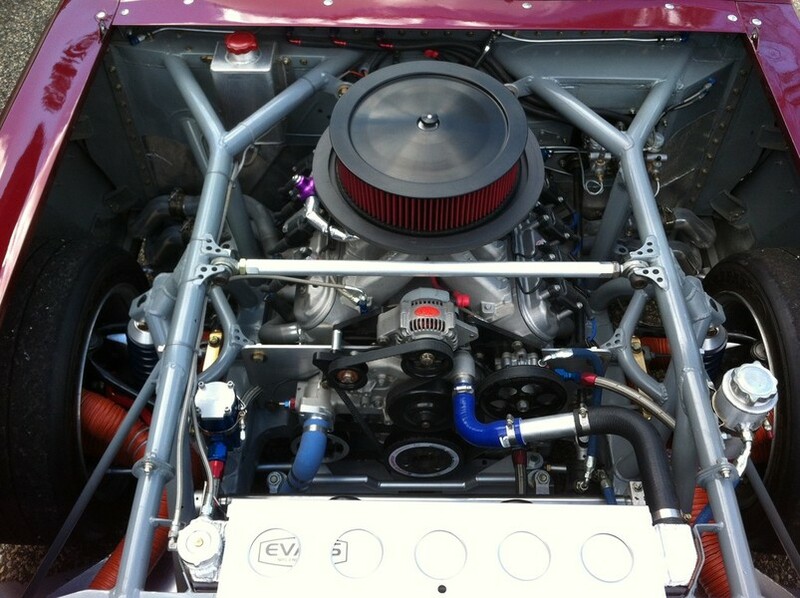 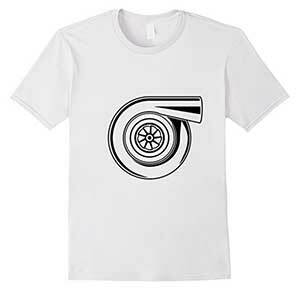 The combo is good for 652 horsepower and 529 lb-ft of torque. 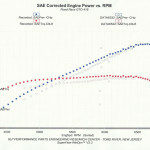 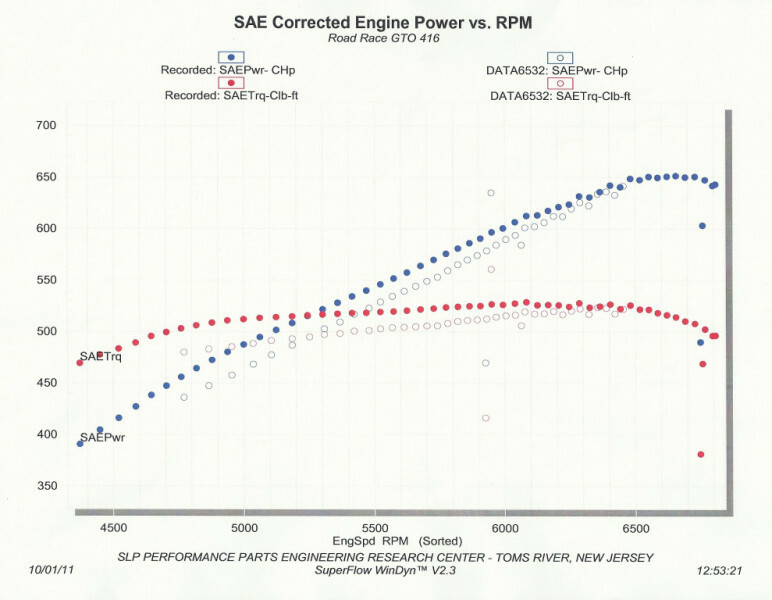 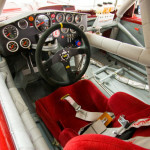 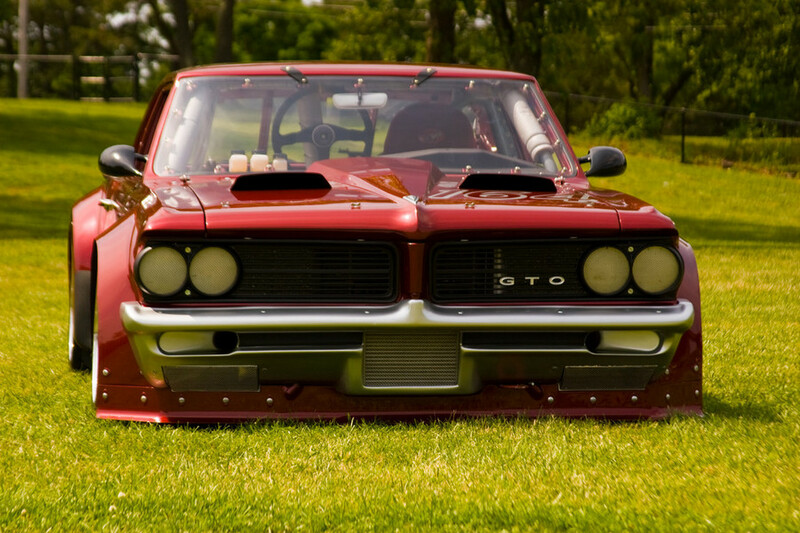 Hot Rod offers a lot of technical details on the GTO.